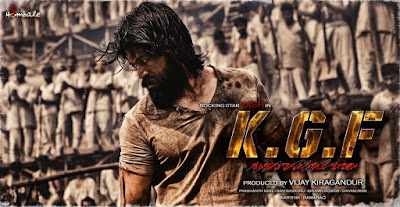 KGF is an upcoming 2017 Kannada movie which is written and directed by Prashanth Neel and produced by Vijay Kiragandur under the banner Hombale films. The story of this movie based of drama and fights, It stars Yash and Srinidhi Ramesh Shetty in the main lead roles. 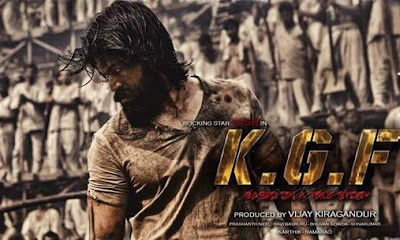 Ravi Basrur has given the music in this movie, which Cinematography work is dont by Bhuvan Gowda. Below i have given complete cast of the movie. 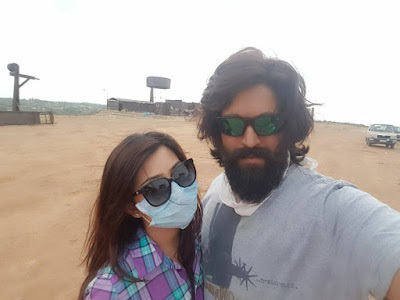 As per reports its biggest budget film to be made in Kannada industry. 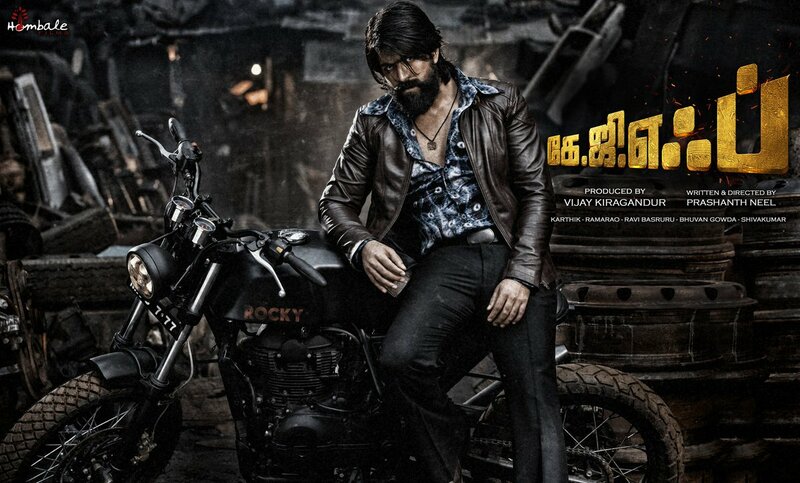 Sandalwood’s movies average budget is around 40 crore. The movie is expected to release on 22 DEC 2017. 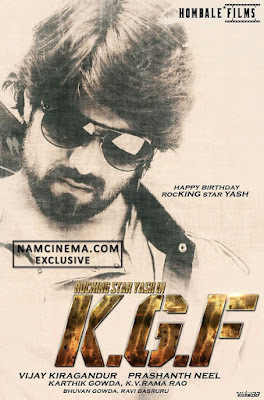 Yash's KGF launched in Bangalore (June 9), Check pics. It is one of the biggest budget movie and as per sources the movie has total buget of 500 million INR or 40 crores budget. 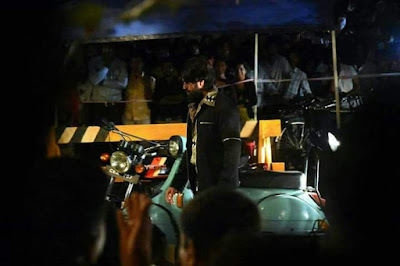 visit again my website for more updates.